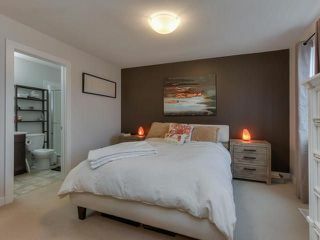 Not a thing to do but move in! 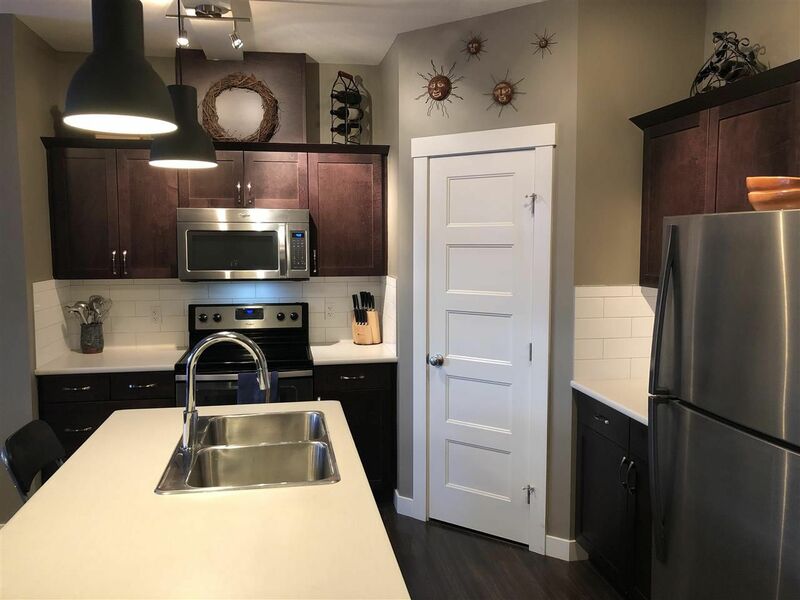 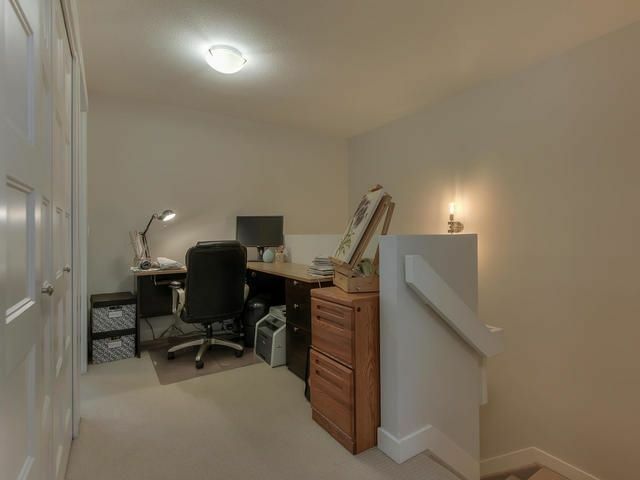 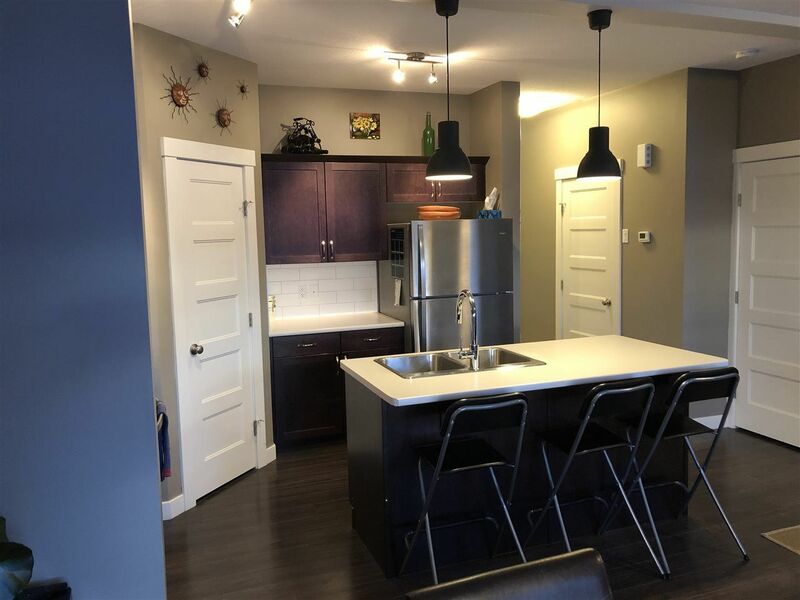 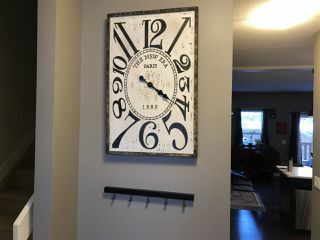 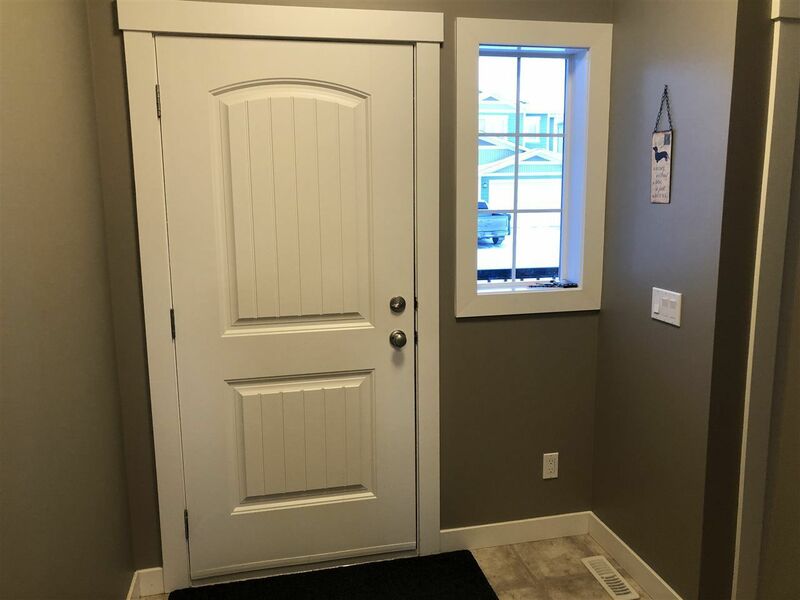 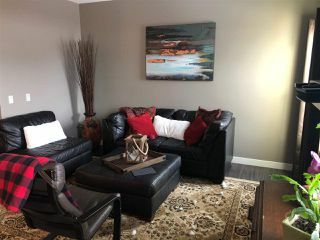 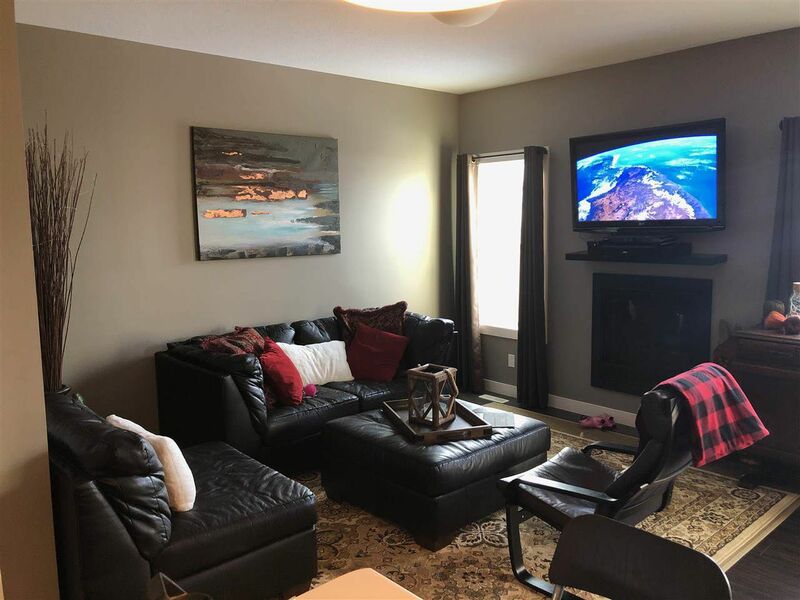 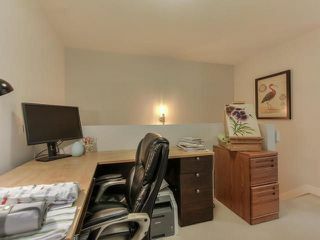 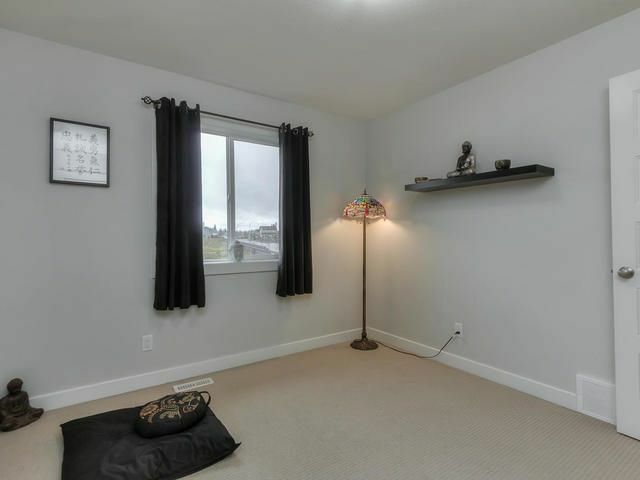 Fully finished basement with modern and pristine condition. 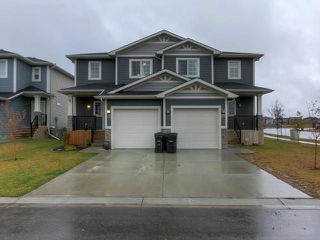 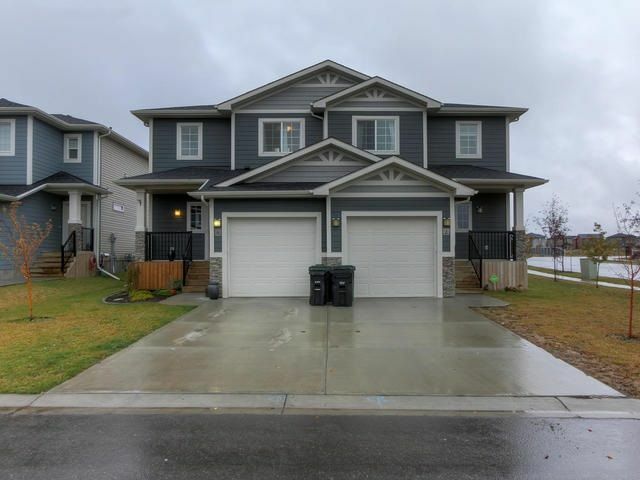 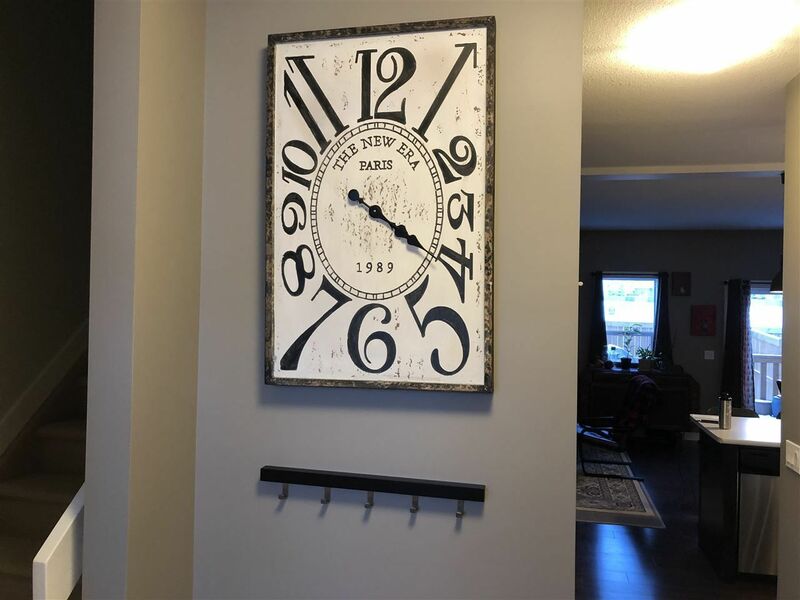 Built in 2014 with over 2000 sqft of fully finished living space, 4 bedrooms and 4 bath. 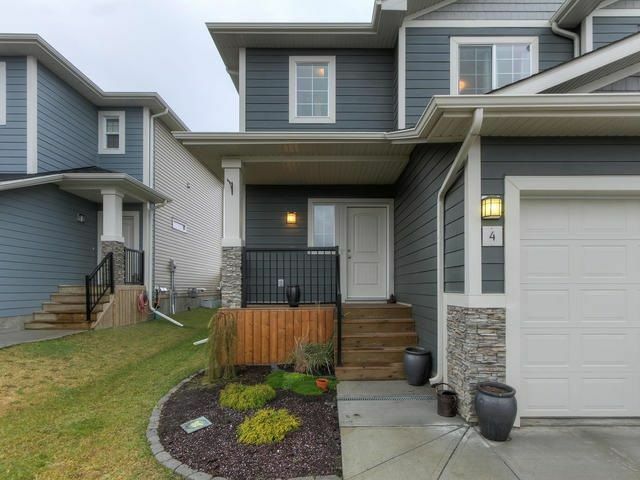 Great location nestled in Hilldowns, close to parks, public and catholic schools, shopping, commuter roads and public transportation. 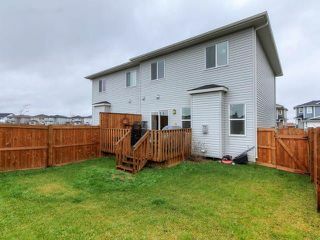 Unique layout with front porch, large west facing deck and fully fenced yard. 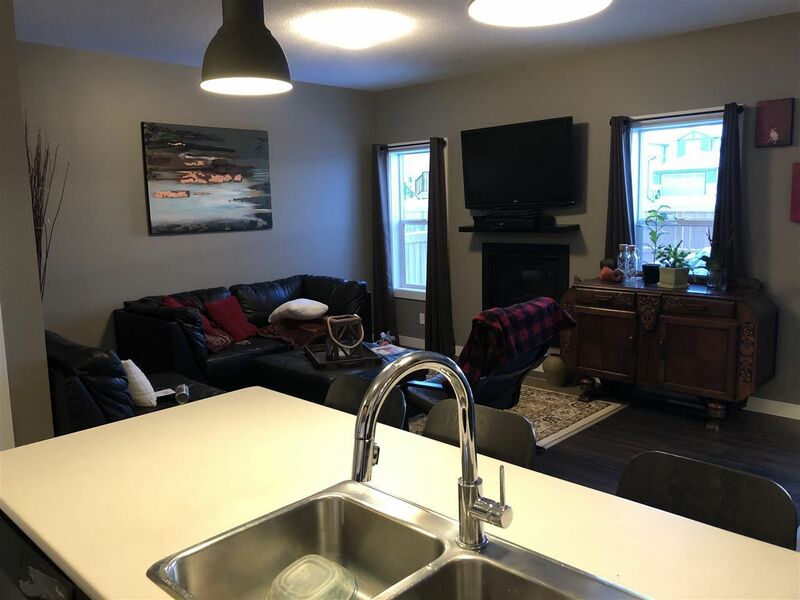 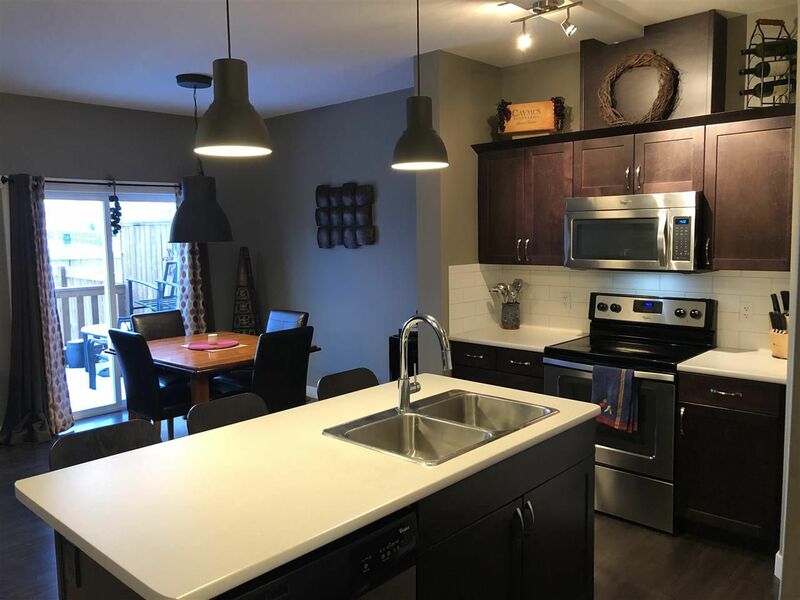 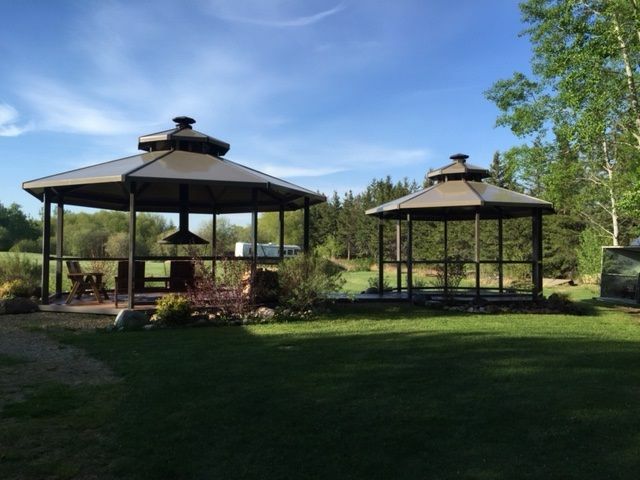 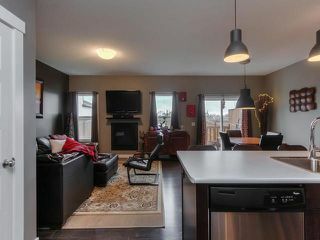 Spacious kitchen with centre island and large pantry with the great room and gas fireplace adjacent. 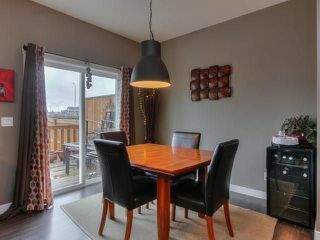 Dining room has large patio doors to west deck and fully fenced generous sized yard. 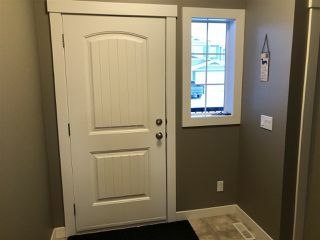 Hardie board siding, trendy decor with new paint, laminate and carpet throughout. 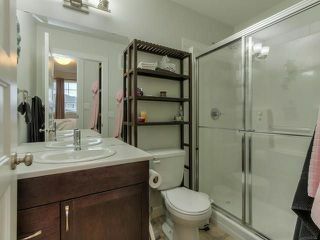 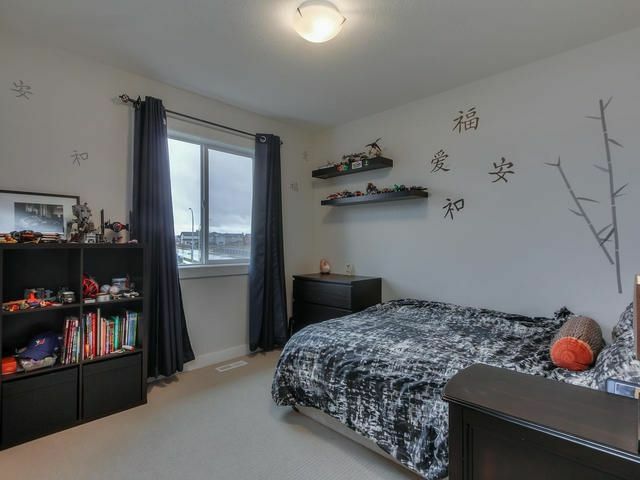 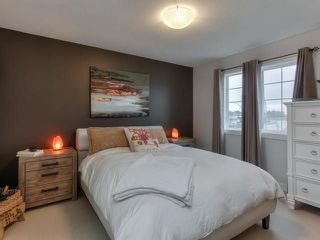 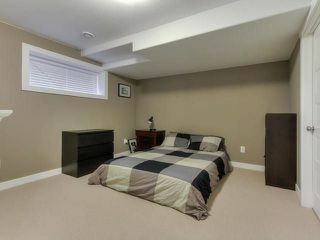 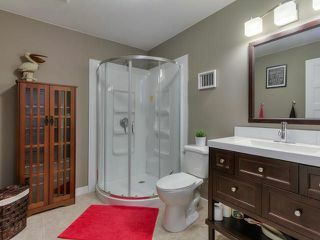 Generous sized master bedroom with walk in closet and 3 pce ensuite. 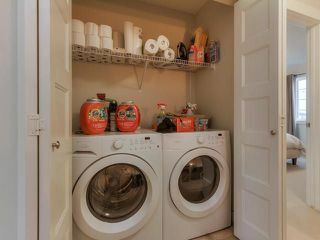 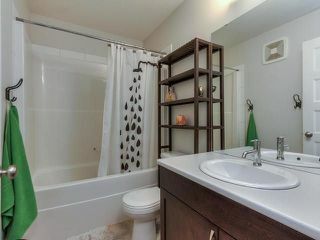 Two additional bedrooms, two bathrooms plus den space and laundry on the upper floor. 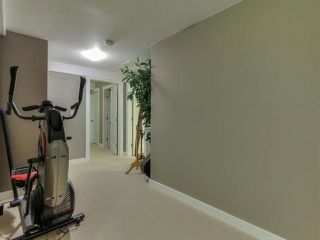 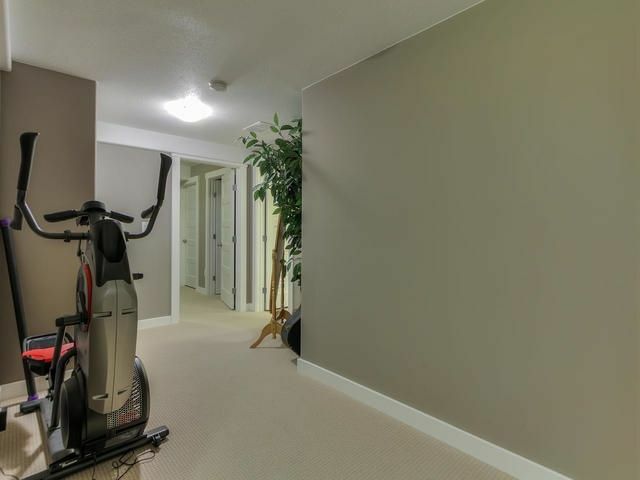 Basement has large bedroom with walk in closet or family room, 3pce bath and space for your exercise equipment. Built with quality in mind and versatile for the growing family.